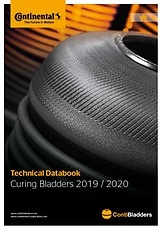 Here you find an overview about new products, exhibitions, newsletter and activities of Conti Bladders. Our sales team is waiting for your requests. Our brochure contains an easy-to-follow overview of all our products. Here you find them as downloads. 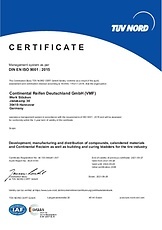 ContiBladders is certified according DIN EN ISO 9001 : 2015 and 14001 : 2015. Certificates can be downloaded here as well. With this Bladder App you can get bladder fitment information with only a few key strokes using your tire size.